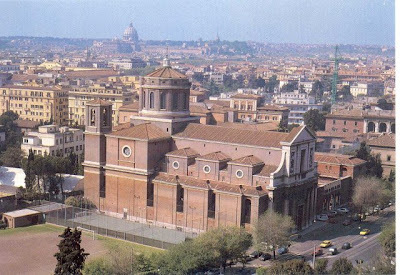 In early December, Messa in Latino reported that a regular Mass in the usus antiquior has been scheduled at the Roman Basilica of Sant’Eugenio - built by Ven. Pius XII in honour of his Patron Saint - which is run by Opus Dei. The first Sunday Mass was celebrated on the first Sunday of Advent with the participation of the parish priest and many faithful of the parish.